It’s the last hurrah for the Ghost crew and they decided to go out with a proverbial bang. That is, they completely shot up whatever little semblance of cohesion and story the original series had in the first place. 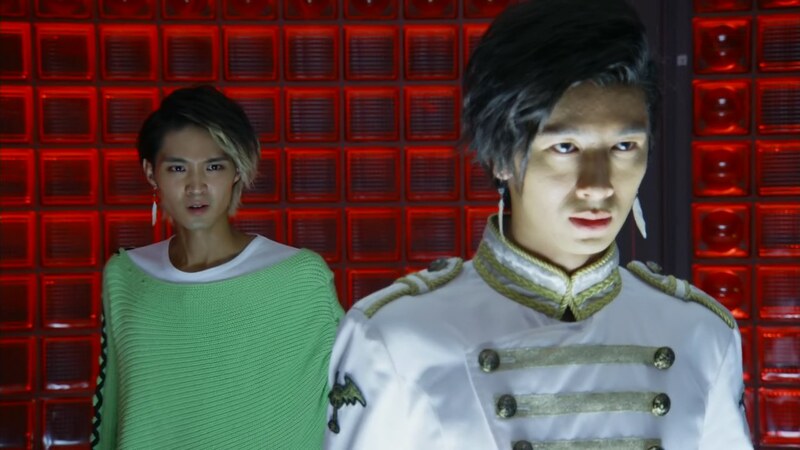 And as I wrote in my Season Wrap-up of Kamen Rider Ghost, the season was directionless and a mish-mash of (many times) unconnected plot points. It was an even bigger disappointment and waste of potential than its predecessor Drive. 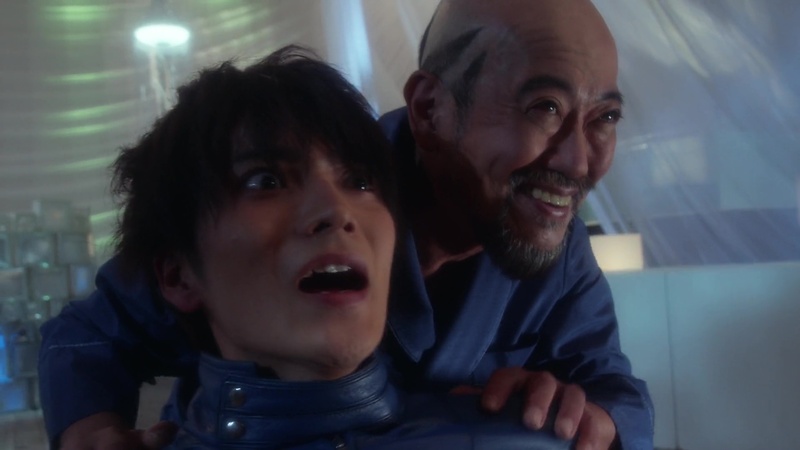 But Kamen Rider Ghost RE:BIRTH: Kamen Rider Specter, the V-Cinema and final official release for the season, just takes the confusion and insanity up a notch and maybe to the highest level too. 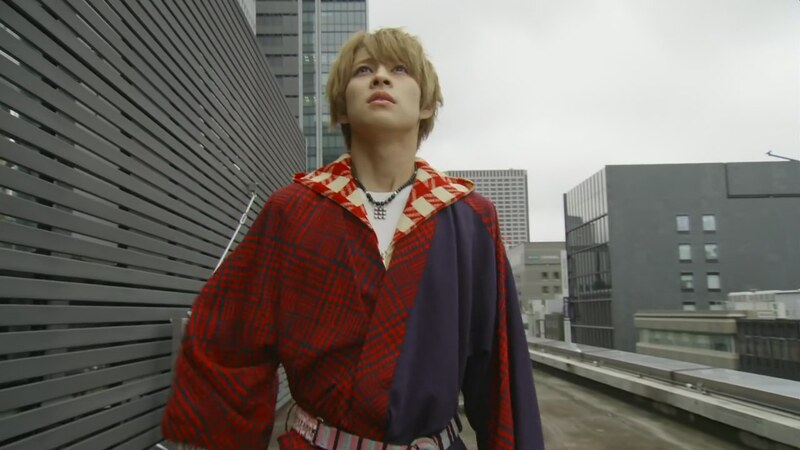 Recap: Kamen Rider Ghost, Episode 50 – Future! Connected Feelings! 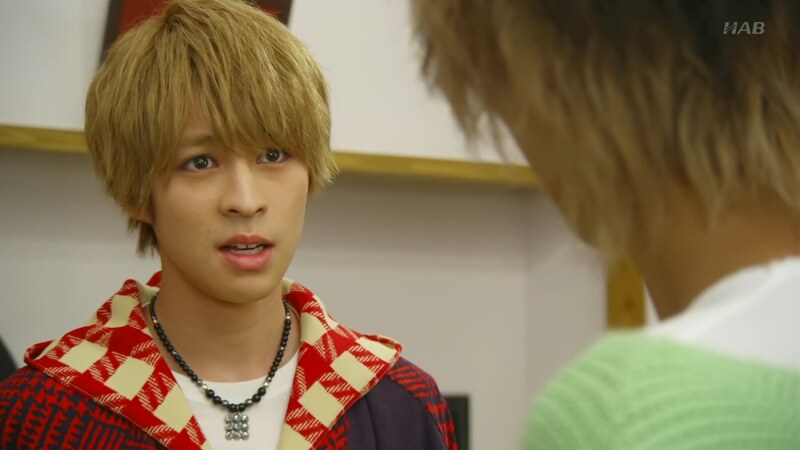 Recap: Kamen Rider Ghost, Episode 48 – End! The Chain of Sorrow! 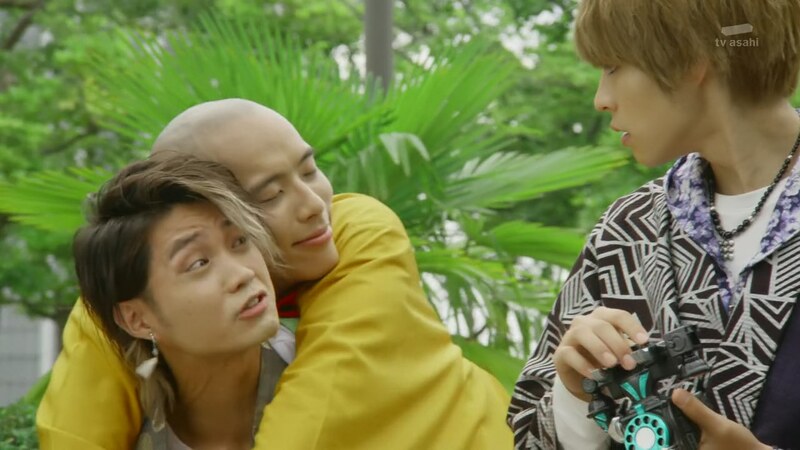 Recap: Kamen Rider Ghost, Episode 47 – Conciliation! Everyone's Resolutions! Adel just wrecks Takeru, Alain and Makoto. Alain and Makoto are forced to dehenshin. But Takeru says he wants to save Adel. They have another memory share. Recap: Kamen Rider Ghost, Episode 46 – Duel! Words from the Swordsman! 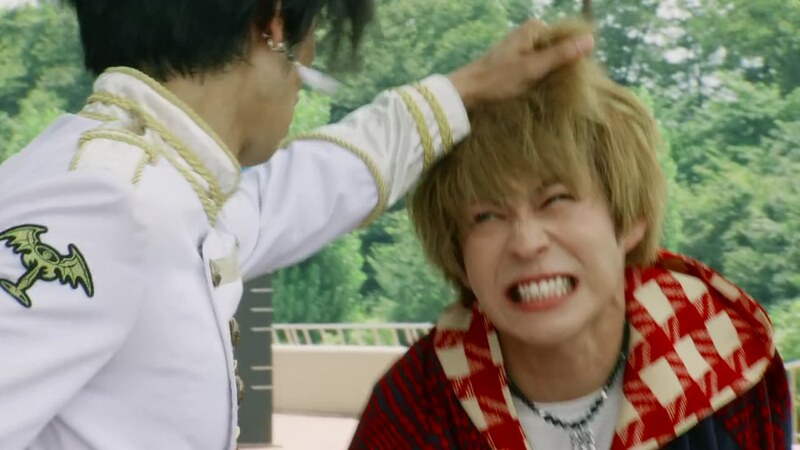 Recap: Kamen Rider Ghost, Episode 45 – Horrible! Disappearing World! 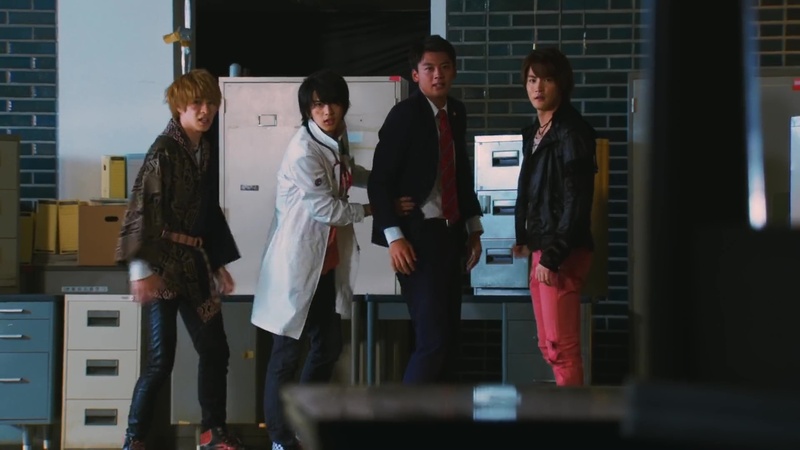 Recap: Kamen Rider Ghost, Episode 44 – Activate! The Terror of Demia!